Keeping hobbies in middle age could prevent dementia as we get older, scientists believe. 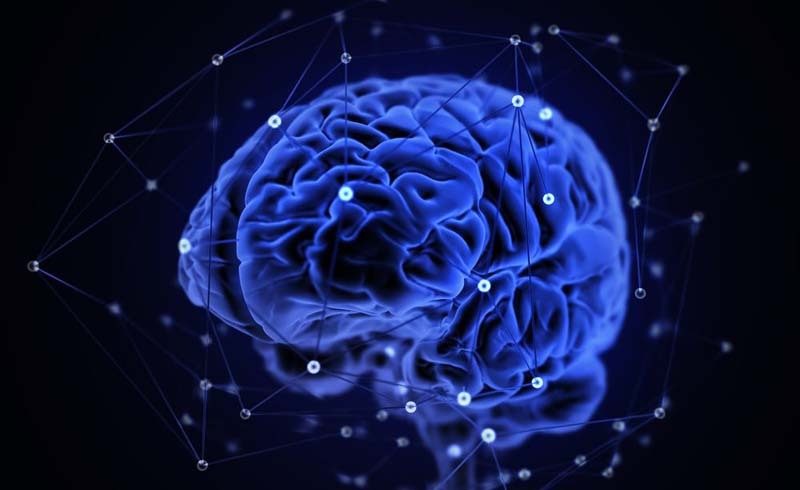 Physical and cognitive activities such as reading books, visiting art exhibitions, gardening, being a member of a club, attending church and singing in a choir were among those linked to a lower risk of developing the neurodegenerative disorder which currently affects millions of Americans. To conduct their study, the researchers assessed data on 800 women aged between 38 to 54 years old, with an average age of 47. Information was collected on the women between 1968 every decade until 2012. The participants also provided information on the cognitive and physical activities they took part in. Researchers documented who in the sample developed dementia—the umbrella term for neurodegenerative disorders of which Alzheimer’s is the most common and some 5.7 million Americans currently have, as well as its subtypes. Those included, Alzheimer’s, mixed dementia, and vascular dementia. The team sorted activities into intellectual, artistic, manual, club, and religious categories, and participants earned points out of 10 for hobbies deemed low, moderate, and high in intensity. The women were categorized as inactive, or engaging in light exercise, (like walking or biking for four hours or less a week); or regular (running or swimming several times a week). The results indicated that having hobbies that engage the brain and body in middle age cut the risk of developing dementia and its subtypes in old age. The researchers published their findings in the journal Neurology. More specifically, physically active participants appeared to have a 56 percent lower chance of developing dementia than those who were inactive. High-level mental activity was linked to a 46 percent reduction in developing Alzheimer’s disease, and 34 percent in dementia. Co-author Dr. Jenna Najar, from the University of Gothenburg in Sweden, commented: "These results indicate that these activities in middle age may play a role in preventing dementia in old age and preserving cognitive health. It's exciting as these are activities that people can incorporate into their lives pretty easily and without a lot of expense." 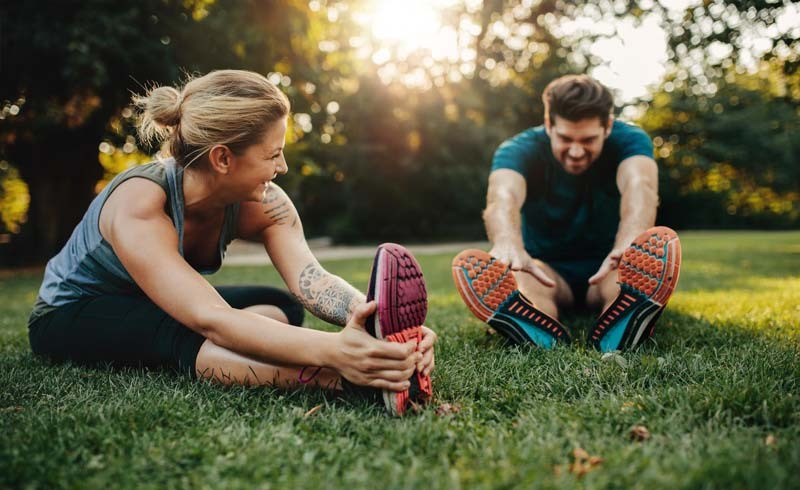 Dr. Rosa Sancho, head of research at the charity Alzheimer’s Research U.K., who was not involved in the study, said the research provides more evidence that physical, mental and social activity all play a role in cognitive health. “Midlife is increasingly seen as a key time when it comes to reducing dementia risk, however keeping physically and mentally active can hold benefits for people of any age, so it is never too early or too late to adopt a lifestyle that supports a healthy brain,” she explained. Sancho pointed out only a third of people believe it is possible to cut their risk of dementia while as many as 77 percent think lifestyle changes can help us avoid heart disease. “While there is no sure-fire risk way to prevent the condition, our brains don’t operate in isolation from the rest of our bodies and a good rule of thumb for everyone is that what is good for your heart is also good for your brain," she said. As well as pinpointing ways to prevent dementia, researchers are also working on understanding the causes of the little-understood condition. Last month, scientists published a study arguing a bacteria which causes gum disease could cause Alzheimer’s. Activities like running could help to prevent dementia, scientists say.